Rainbow Ele-hugs & A Shipping Update! 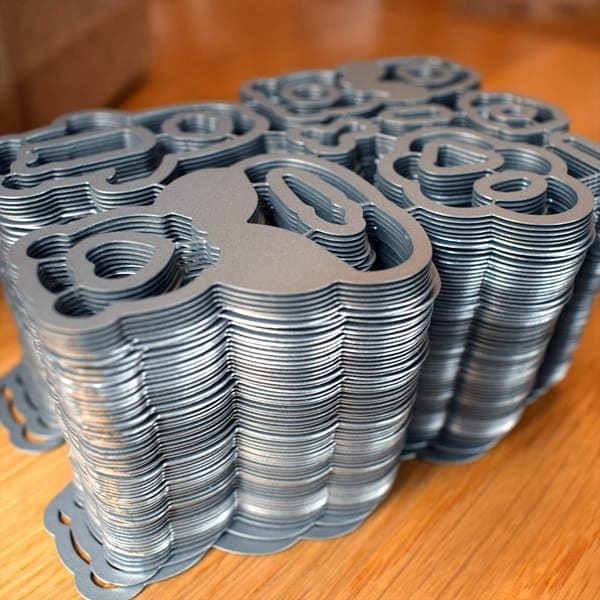 Kickstarter Update – Products made and ready for our elves! A successful Kickstarter campaign & RETAILER ANNOUNCEMENT!